From January 2016, instead of posting on our Coarse Blog, our 'Coarse Angling Catch News' will become a section of our increasingly popular website www.anglersdensussex.co.uk Our Coarse Angling Blog will remain live documenting almost two years worth of our customers local Coarse Angling News , but all news updates will be posted on our website in 'Coarse Angling Catch News'. 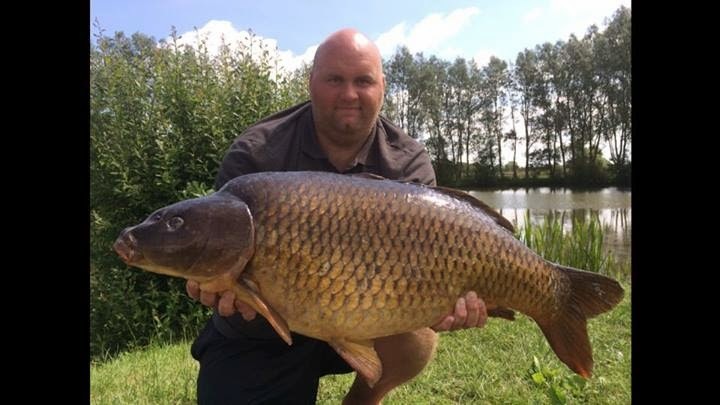 Luke Herring caught this 28lb 14oz Common Carp, a personal best, at Falkenvil Fishery (Mushroom Farm), Specimen Lake. Copyright Anglers Den Sussex. Simple theme. Theme images by Nikada. Powered by Blogger.